In the case of an induction motor as shown in Fig. 4, a stable range and an unstable range exists in the Rotational Speed - Torque curve. Since it is impossible to reliably operate in the unstable range, simple voltage control (open loop control) is limited to controlling the speed in a narrow range like, N1~N3 in Fig. 5. 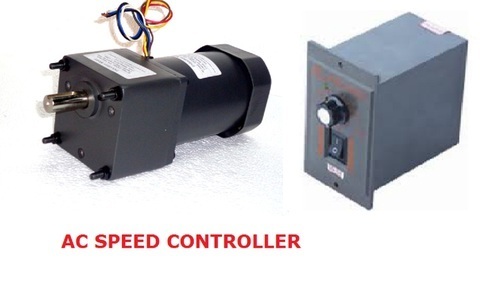 To make it possible to operate reliably even in the above-mentioned unstable range, it is necessary to detect the rotational speed of the motor and use a voltage control mechanism (closed-loop control) that reduces the speed error when compared to a set value.